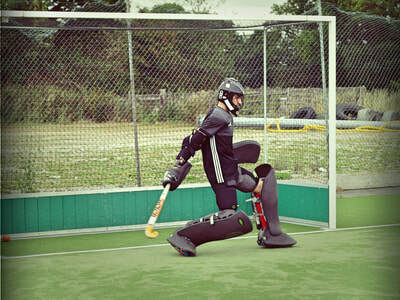 ​Goal keepers are like any other player on the pitch and should be treated as such. All they want to do is get the same level of attention from their coaches as the other players in their teams get. Too often it is found that goal keepers are used as bashing tools or that coaches think that just setting a shooting session up will give their goal keeper everything that they want. Goal keepers don't want EXTRA attention, just an equal amount to the rest of their team mates rather than being seen as an inconvenience.. After all, they are like every other hockey player only smarter - they cover themselves in foam. ​Their position is more specialised than any other on the pitch yes, but they are still players! 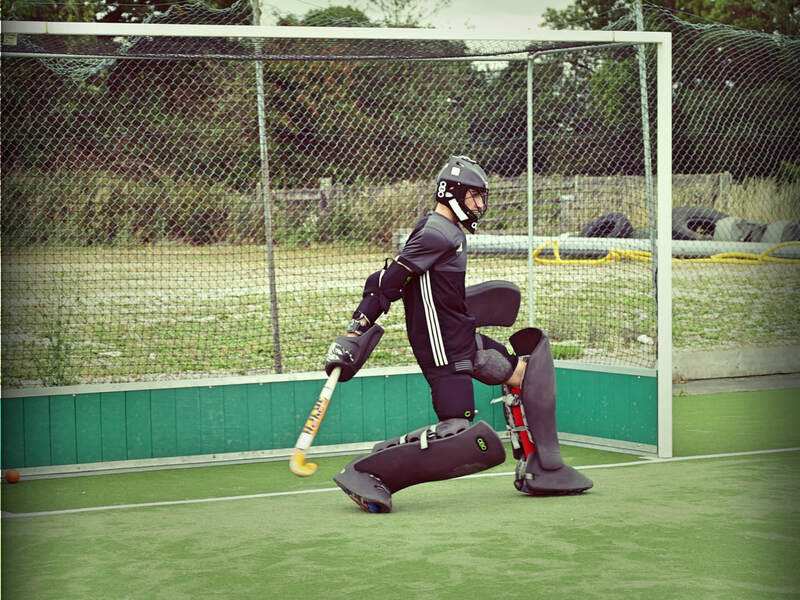 As they don't always get the attention they deserve, here at PerfX Hockey we want to give goalkeepers the opportunity to get some position specific training for them to go back to their clubs with to work on. PerfX Hockey is delighted to offer Goal Keepers from all over the opportunity to take part in a unique, GK-specific Masterclass this October Half Term! 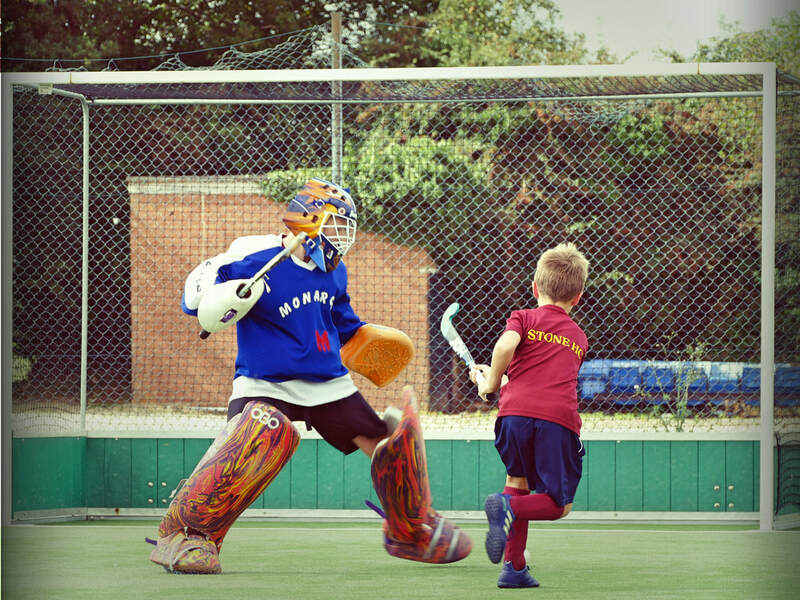 Players can look forward to an action packed day full of hockey fun, learning and challenges in what will be a fantastic experience for everyone present regardless of their age of playing ability. We have a specialist team of goalkeeper coaches joining us for this event and they will work with players who will be sorted into small groups (6 players per group maximum), giving them lots of time with a variety of different coaches. We would like to welcome players to join us for this event whether they are just starting out in hockey or if they have been playing for many years at the performance end of the game - we pride ourselves on our ability to ensure that everyone will learn at our events and everyone will be challenged! GOAL KEEPERS ARE LIKE EVERY OTHER HOCKEY PLAYER ONLY SMARTER. ​tHEY WRAP THEMSELVES IN FOAM. A reminder of the fun side to this position!